TVS recently introduced the much-awaited festive offers for the entire range of Apache motorcycles in India. The offer is divided into two categories, placing the older RTR 160 and RTR 180 in one section and the Apache RR 310, RTR 200 4V and RTR 160 4V into the other one. The flagship Apache and its team of two streetfighters are offered with a starting down payment of INR 16,999. The buyers also get a reduced interest rate of 3.99% and EMIs start from INR 2018. Total claimed savings also includes no processing charge on the loan, taking the figure up to INR 9200 in both cases. Apart from similar interest rates and fee waiver, the two commuter-spec Apache models are available with a down payment starting INR 14,999 and easy EMI option. 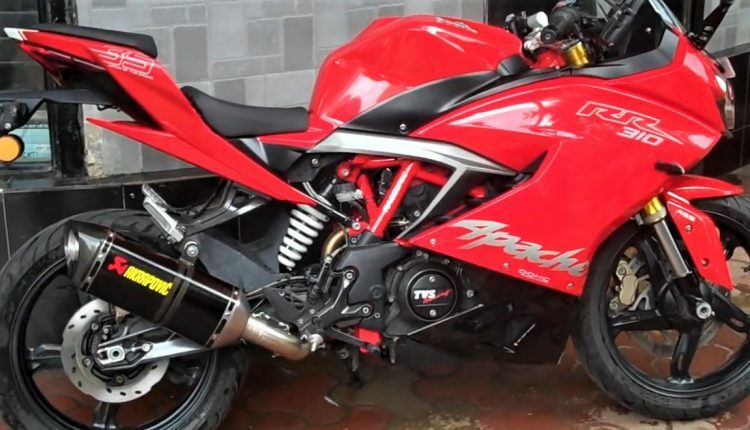 The figure will rise for Apache 180 in this case and biggest jump will be seen in the down payment of Apache RR310, priced almost three times in comparison to RTR 160 4V. 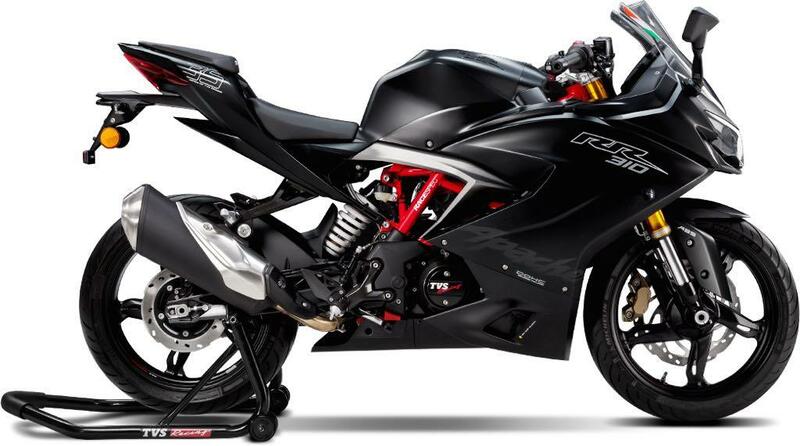 The range of TVS Apache bikes start from INR 79,035 and goes up to INR 2,23,070. The former belongs to single disc variant of Apache 160 while latter is for Apache RR310. 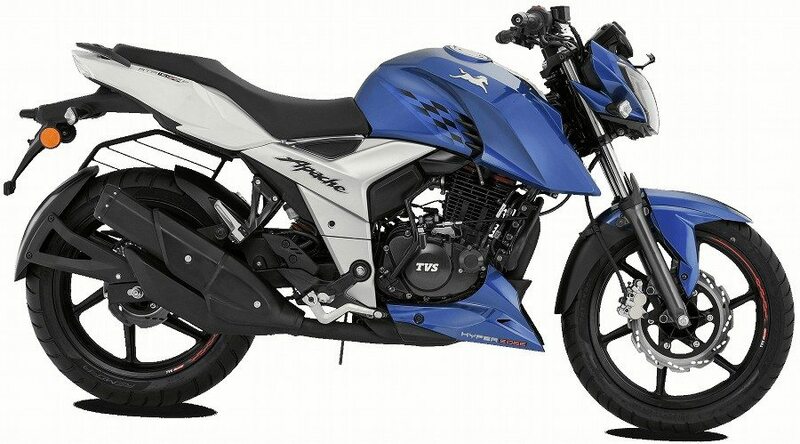 The most loved model is Apache RTR 160 4V, offering buyers with a balance of style and power in one package. The model comes with a 159.7cc, single-cylinder engine, producing 16.8PS at 8000 rpm and 14.8 Nm at 6500 rpm. The most powerful motor in the lineup is placed under the fairing of RR310, producing 34HP of maximum power and sprinting to 100 kph in just 7.17 seconds. Apache 200, the most happening motorcycle under INR 1 lakh, is available with a slipper clutch as standard and dual-channel ABS as an option for just INR 12,000. All prices mentioned here are ex-showroom Delhi.